THIS SEPTEMBER, SLUSH LANDS IN SHANGHAI,BIGGER THAN EVER! Slush Shanghai 2018 will attract 15,000 attendees, including 1,000 startups, 500 investors, as well as 150 domestic and foreign media all gathered in one of the most iconic cities in the world. THE WORLD MET CHINA IN SHANGHAI. 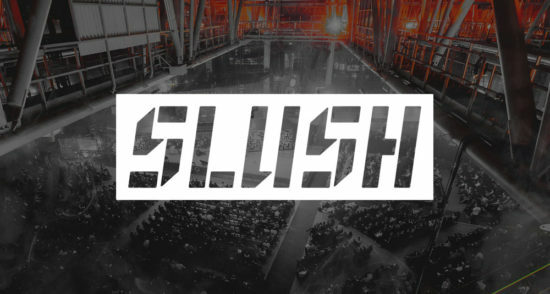 Slush entered China in 2015 with its debut event being held in Beijing. In 2016 and 2017, Slush China team brought this world-class event to Shanghai with an average 5000 attendees. 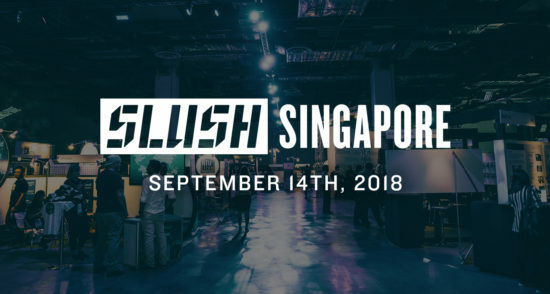 As a part of the Slush global community, Slush China aims to facilitate startups and technology talents to meet with top-tier investors, executives and media. We are also proud to serve as a Eurasian startup platform. Ranked by Forbes magazine, Slush Shanghai has become the leading international startup and technology event in China.